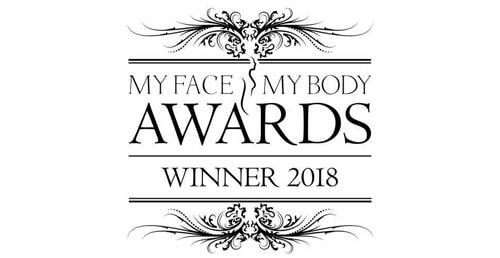 Our popular Hydrafacial treatment noticeably improves the appearance and hydration of the skin, leaving it bright, clear and youthful, with no discomfort or downtime. 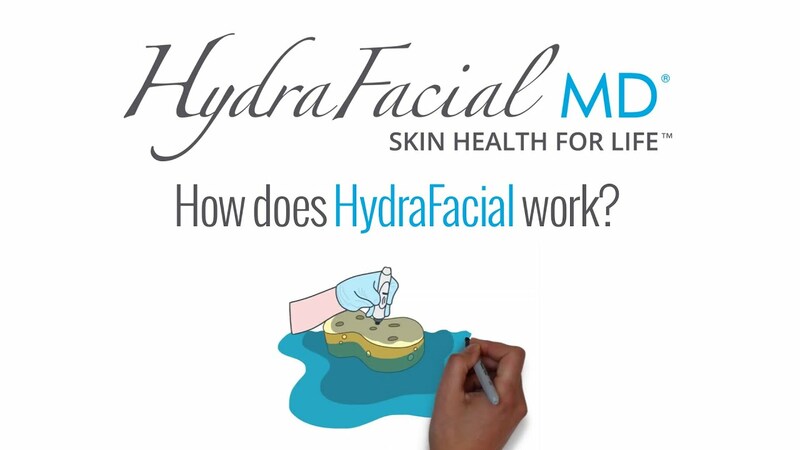 Hydrafacial (also known as hydradermabrasion) is the ultimate skin detoxifying and deep cleansing experience. 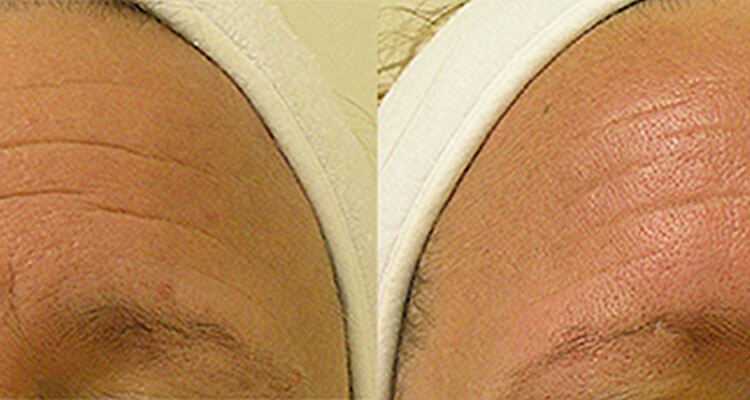 This treatment is non-invasive, soothing and non-irritating. With regular Hydrafacials, your skin will look radiant, glowing and best of all younger. 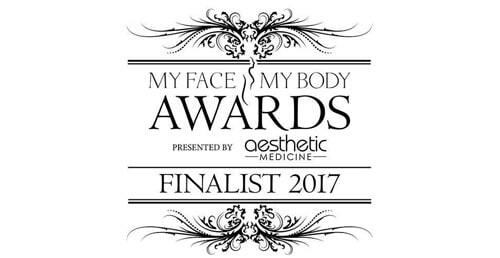 30 minutes for the Skin Preparation HydraFacial and 60 minutes for the Bespoke Medicated HydraFacial. Active skin infection. Anyone on Roaccutane (or finished a course less than 6 months ago). St. Johns wort. Recent waxing. 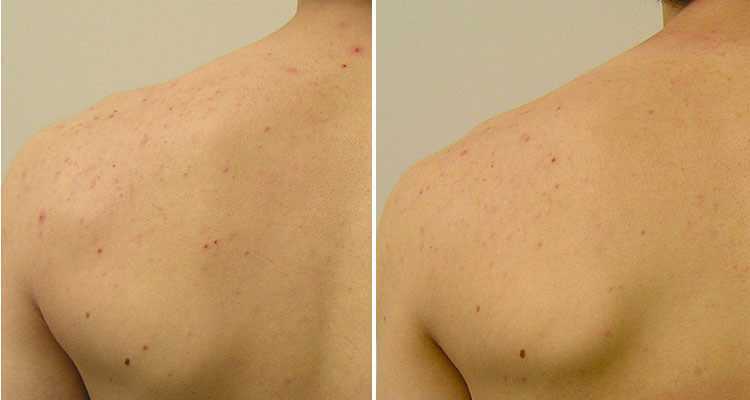 Avoid for 2 weeks after injectable treatment and laser treatment. Immediate results. Skin look hydrated, brighter and is more radiant. Anyone with general skin issues and wants to improve the complexion. Prices start from £125 per session. Discount available on course of 6 treatments. Please contact the clinic for more information. WHAT DOES THE HYDRAFACIAL TREATMENT INVOLVE? 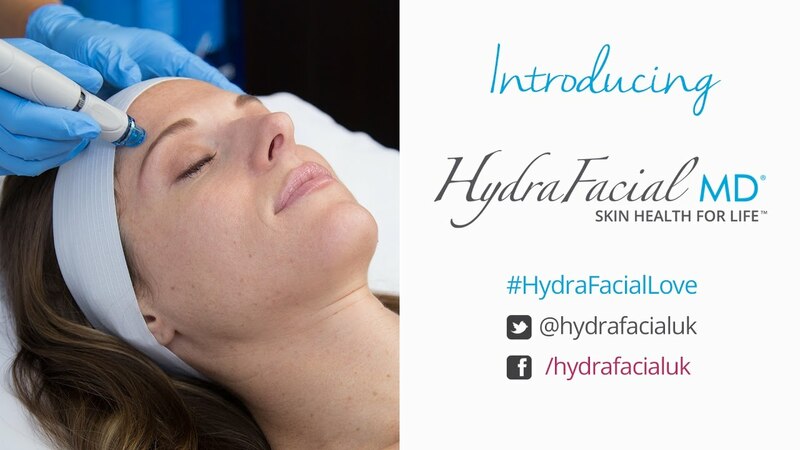 Hydrafacial simultaneously combines lymphatic drainage, deep cleansing, exfoliation, painless extraction, infusion, hydration, antioxidant protection and LED light therapy. Dead skin and impurities are removed as the area is bathed is cleansing and hydrating serums. The skin is left looking and feeling fresher with improvement in appearance, texture and hydration. It is non-irritating making it safe for even sensitive skin and a cost-effective way to treat all skin types at any age with an overall improvement in skin health. WHAT CAN WE TREAT WITH HYDRAFACIAL? Hydrafacial can treat and diminish a variety of skin imperfections such as fine lines and wrinkles, sun damage, brown spots and hyperpigmentation. It also helps with oily and acne prone skin, large and congested pores, dry skin, extracts blackheads and whiteheads. At the same time it achieves an overall uniform complexion and healthy and glowing skin. 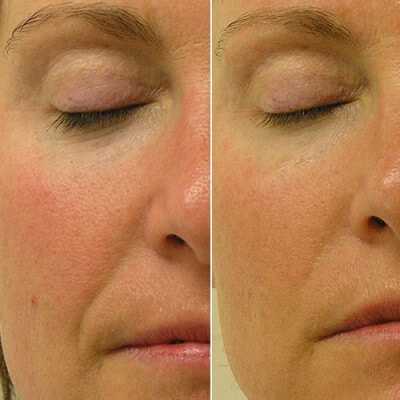 We can use Hydrafacial safely alongside laser treatments to enhance the outcome of the latter. Side-effects are minimal and rare. It is suitable for all ages and all skin types. It is not suitable for anyone who is suffering from an active skin infection such as herpes simplex (cold sores). We also cannot perform it on anyone with a history of irregular skin healing and those who have taken isotretinoin (Roaccutane) within the last 6 months. HOW OFTEN CAN I HAVE HYDRAFACIAL TREATMENT? 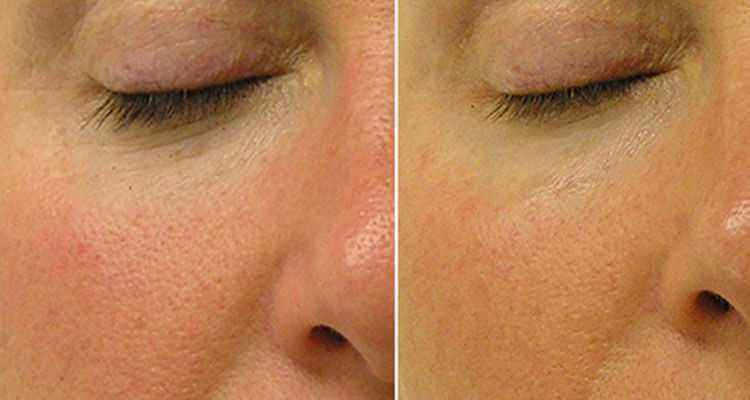 The frequency of treatment will depend upon the reason why you have the treatment – for skin health or rejuvenation. You can have a Skin Health Hydrafacials to maintain skin health once a month. It is also an excellent occasional treatment before a special event. For improving the appearance of fine lines, wrinkles, oily and acne prone skin and hyperpigmentation, you can have six treatments on a weekly basis. For more information on Hydrafacial treatment or to book your appointment at our award-winning clinic, please contact us, we look forward to welcoming you at our clinic.